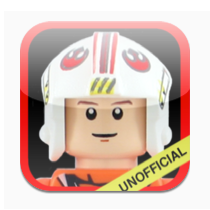 Last week SWMinis was updated with lots of new figures from the 2014 Star Wars sets. Enjoy! TC-4 made it in too. 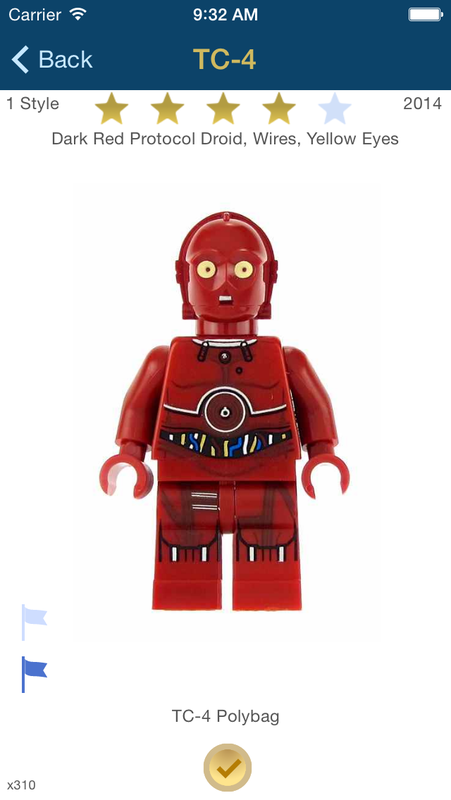 Also added was the rare Padawan and Holocron Droid from the Yodocron set.